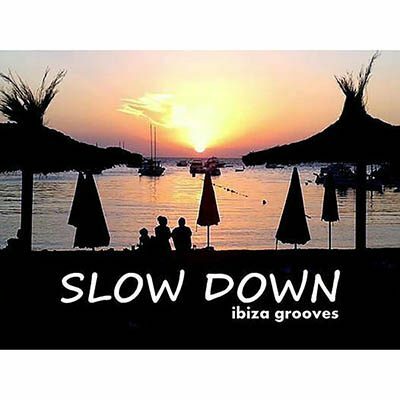 Slow Down Ibiza Grooves is a special 2018 compilation of cool grooves and relaxing chill out written and produced by Marc Hartman. You will find some of his best tracks as “Falling Apart”, “Under My Skin”, “We’re Jammin'”, “Tossin’ and Turnin'”. DJ Deviance is also part of this fresh compilation and rewards the audience with his beautiful song “Las tardes en Cala Vadella”, the instrumental “Ibiza Moods” and the new theme “Slow Down”. Marco Moli marks a valuable presence in the heart of this musical landscape with “French Love”, “Believe in Yourself” (Remix), “Forgiven”, “Bossa Linda” and “Just A Fool”.